151st Street to Greenwood (half way between 69 Hwy & I-35), North to 150th Court (two blocks), West to the property which is on the South side of the street. This content last refreshed on 4/21/2019 12:55 PM. Some properties which appear for sale on this web site may subsequently have sold or may no longer be available. 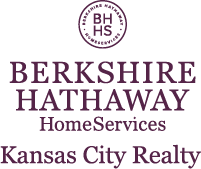 I am interested in 14167 W 150th Court, Olathe, KS 66062.